We had great fun on Friday the 12th of April. 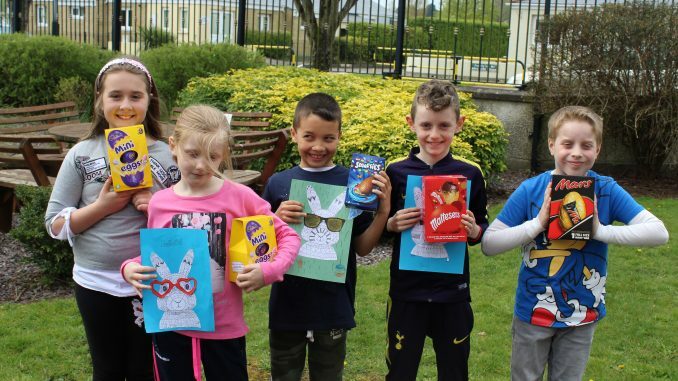 Lots of classes did fun Easter activities on the day like Egg Hunts, Scavenger Hunts, Easter Art, and Easter colouring…as well as a fun Fire Drill to liven up the day! 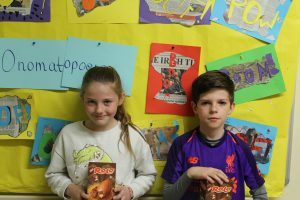 The Parents’ and Friends’ Association ran a ‘No Uniform Day’ fundraiser and raffled Easter Eggs as prizes. 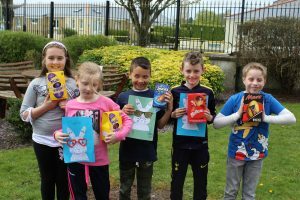 Many thanks as ever to the Parents’ and Friends’ Association for their continued support in Scoil Barra. Happy Easter to everyone. Enjoy the break and we will see you all when we return on the 29th of April.